Begins with Opening of Burton Pritzer exhibit on June 14. Includes talks, demonstrations and guided photo walks. 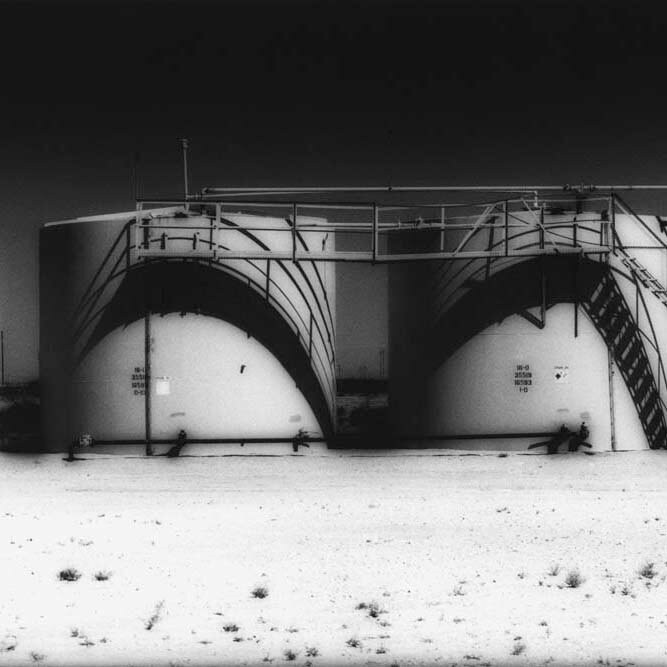 Photographer Burton Pritzker, San Marcos, will exhibit seminal works from his Texas Rangeland and Forgotten Planes series as well as his current photography at the Museum of the Big Bend, Alpine. Pritzker’s works strip away unnecessary elements that distract from the essence of the experience. Above all, form is transcendent.